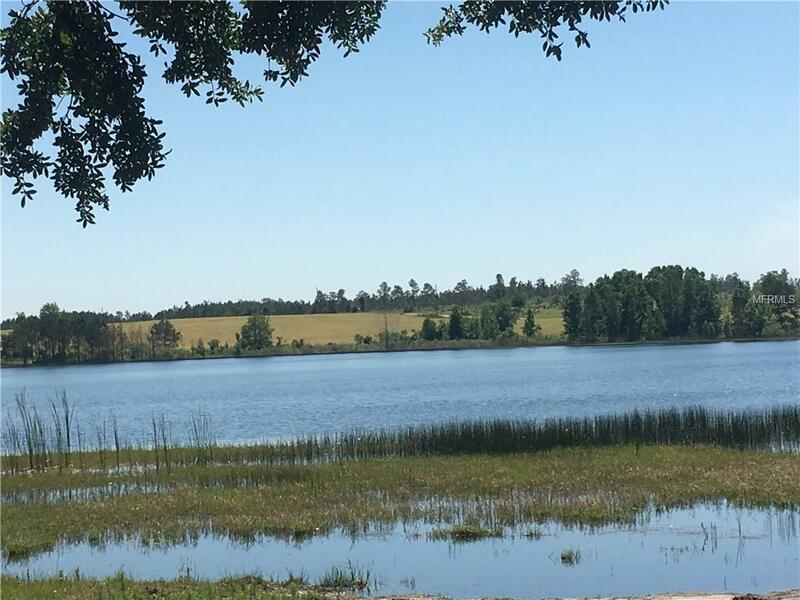 This Lake Front sits on over a 1/2 acre with no HOA fee. Enjoy boating, canoeing, fishing and other water sports on this crystal clear lake. This is the perfect opportunity to create a nice beach area down by the water and build your dream home. There is no time frame to build and you can choose your own builder.